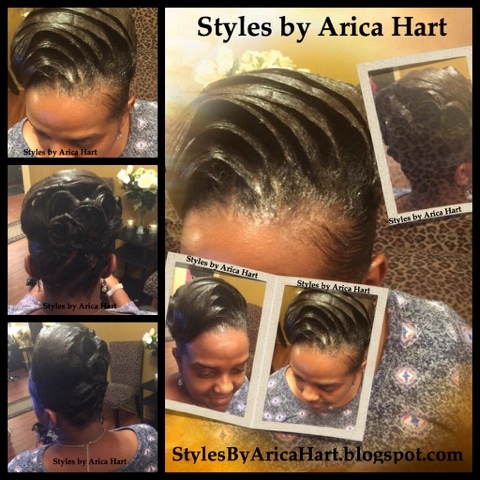 An up-do hair styles with ridges and pin-curls that can be worn on many occasions. 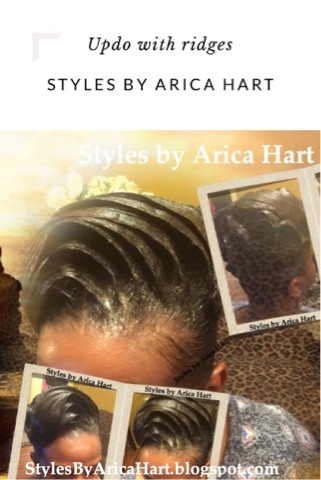 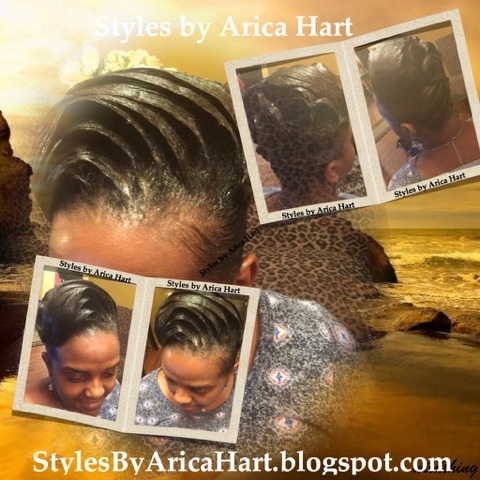 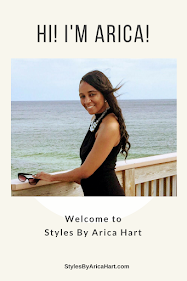 Check out this Up-Do Hair Styles by Arica Hart. 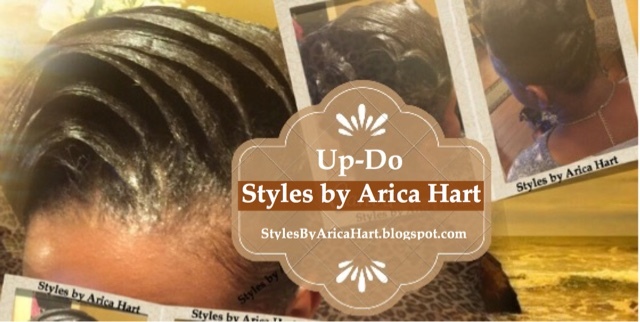 Are you ready for that updo hair Styles, or maybe even a trendy mohawk?